You can use AFerry to book a Seaworld Express ferry to South Korea and Jeju Island. Seaworld Express operates two services to Jeju, one being a conventional ferry from Mokpo and the other a fast ferry from Haenam Usuyeung. AFerry always has cheap prices for Seaworld Express Ferries and the latest special offers. 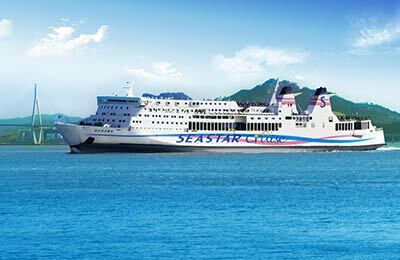 You can use AFerry to book Seaworld Express ferries to Jeju, Mokpo and Haenam Usuyeung. See below for the latest Seaworld Express ferry prices and sailing times. Click on your ferry route for a detailed Seaworld Express timetable with arrival and departure times. 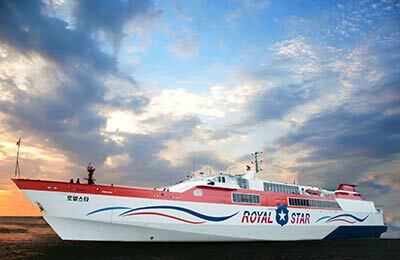 The Seaworld Express fleet comprises of two vessels, the Sea Star Cruise and the Royal Star. 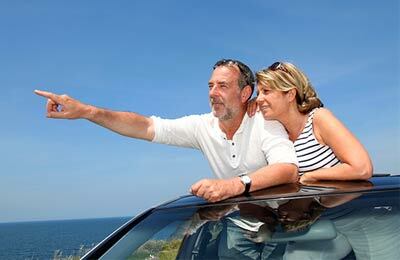 Both ferries are equipped with modern facilities to make your journey more pleasurable. On board with Seaworld Express you will find a wide range of facilities to keep you refreshed and entertained. Try the onboard game room, or the singing room for entertainment, or if you want to relax you will enjoy any of the onboard bars & restaurants or even the massage room! Whether you use the Seaworld Express Mokpo Jeju ferry route, or the Haenam Usuyeung Jeju ferry service you are bound to have a relaxing and enjoyable journey. How long before departure should I arrive for Seaworld Express? Everything is great. The staffs and crews are very good and professional. The cruise is clean and nice. Koreana are very helpful and friendly. I will try this again in the future. Highly recommend this.